The ‘Elegance’ range is the last word in prestigious comfort. As its name suggests this mattress is designed for supreme comfort. The individual Pocket Springs will contour to your body's shape and offer unrivalled support. The Pocket Spring system also promotes the correct sleeping position for better spinal health. Luxuriate in the soft and supple Visco-Elastic Memory Foam. This soft and nurturing Memory Foam molds to the body's shape and supports you effortlessly. This mattress is a healthy option as it does not support micro-biological life. 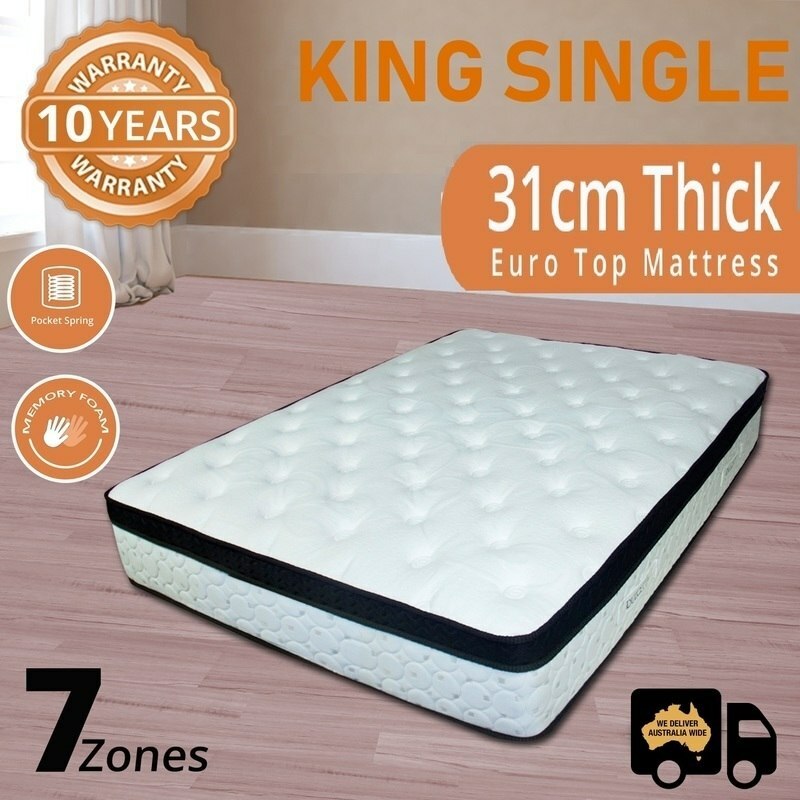 This top quality mattress has a long life span so you can enjoy it for many comfortable years. Rest assured with this mattress! INDIVIDUAL POCKET SPRINGS: The key aspect to the Pocket Spring construction is the minimising of ‘Partner Disturbance’. This is the movement created across the mattress when you or your partner moves getting in and out of bed or with tossing and turning. Due to their individual coil construction, pocket springs intrinsically absorb this ‘disturbance’ directly underneath the sleeper instead of spreading it across the bed. VISCO ELASTIC MEMORY FOAM: This is a temperature sensitive foam that is more viscous than traditional foam. Once your body warmth is in contact with its surface, the visco reacts and accepts your body’s pressure points and positions you in a gravity friendly state. That is the quality of visco elastic memory foam, it reacts positively to your body warmth and softens and molds. 7 COMFORT ZONES: This 'Elegance' mattress offers 7 targeted support zones. 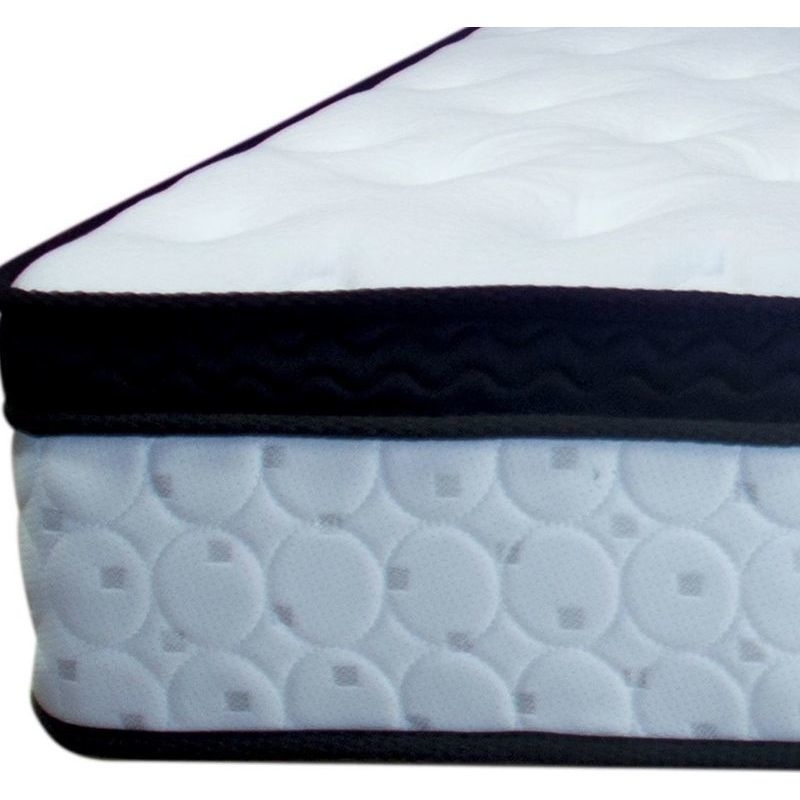 This means the mattress provides soft support for your shoulders and firmer support for your hips and lower back. 7 support zones will offer pressure relief for all shapes and sizes. HEALTH: Allergies are one of the biggest contributors to lack of sleep. They can cause you to wake intermittently and lose sleep. 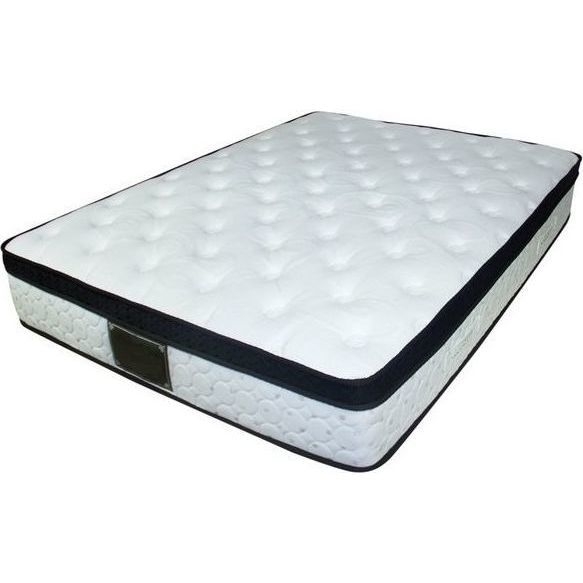 This mattress is Anti Allergy (Hypoallergenic) and will not irritate your health conditions. The mattress is also anti-bacteria and anti-dust-mite and does not support micro-biological organisms. Warranty: 10 Year Australian Warranty. Fantastic product love it Highly Recommended.